When you’re in pain and in need of a correction, change course for Columbus Chiropractic Care Center and get pain free again! Whether you’re looking for treatment for acute pain, chronic pain, or just a checkup – you’ll find us ready to serve you and meet your personal needs. You can come to us for effective chiropractic treatments of acute pain, chronic pain, or even health maintenance. You’ll find not only are we dedicated to offering the best in chiropractic treatments, but we do what we can to find the main causes of your pain and help eliminate them! From the elderly to our always active youth and everyone in between – we accept clients of all ages and love to see our clients smiling because they feel better! New patients can use our coupon for a great first visit deal and we’re always happy to meet new clients. Give us a try! 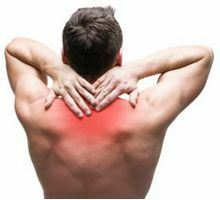 Acute Pain – Suffering from sudden and sharp back or neck pains? Let us have a look and see if we can straighten out the problem. Chronic Pain – Many people suffering long term chronic pain find relief with consistent chiropractic treatment. Health Maintenance – Feeling fine, but want to make sure you don’t go into pain again? Come on in for health maintenance to stay on the straight and narrow! When the pain is too much to stand, call 920-623-1106 and get Columbus Chiropractic Care Center on your side to a speedy recovery! We are ready to assist you today. Contact us today so we can set you up with an appointment right away! 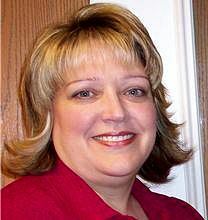 Dr. Rupp is an experienced chiropractor that is ready to assist you with all your chiropractic needs. 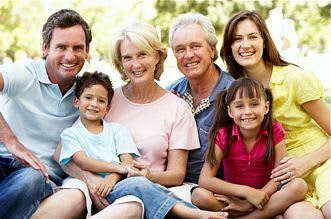 We accept clients of ALL ages and are here to provide excellent chiropractic care for the entire family! Feeling a sudden sharp pain in your lower back? Have that sharp painful throb from sleeping on your neck wrong? Maybe it’s time to visit Columbus Chiropractic Care Center to get straightened out to a pain free day! Over time many people accept chronic pain as just a way of life. Depending on the ailment, sometimes chiropractic care can greatly reduce the level of pain or make it occur less often. When you’re ready to give another treatment a shot, it’s time to call Columbus Chiropractic Care Center! 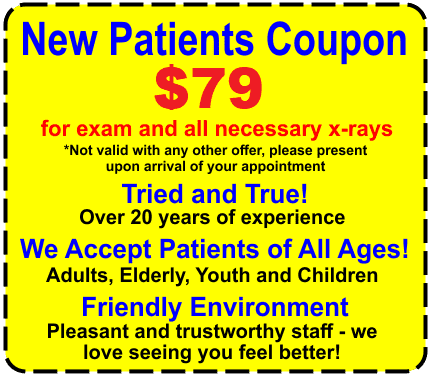 First time visitors can get an exam and all the neccesary X-Rays for only $59. Service Area: Columbus, Sun Prairie, Beaver Dam, De Forest, Cottage Grove, Marshall, Deerfield, Randolph, Cambria WI, Reeseville, Lowell and surrounding communities. 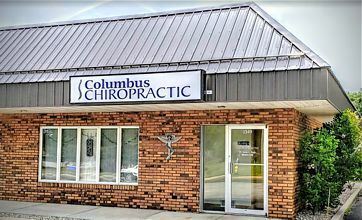 Page Summary: Columbus Chropractic Care offers a chiroprator for relief of back pain, sciatic nerve pain & neck and shoulder pain. 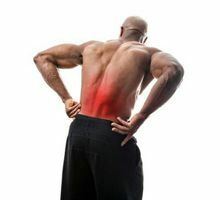 Services such as neck pain relief, lower back pain treatment, severe lower back pain relief as well as adjustments for a backache are also part of the scope of our business. 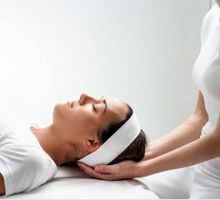 We also specialize in chiro, chiropratic in Columbus, Sun Prairie, Beaver Dam as well as Watertown. Other areas we serve include De Forest, Cottage Grove, Lake Mills and Marshall. We also service Poynette, Waterloo and beyond.